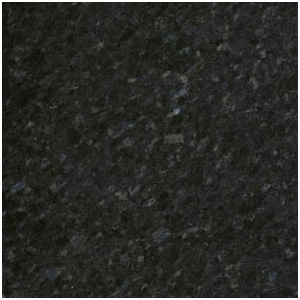 Its our mission to be the top supplier of pre-fab countertops to the Toronto market at competitive prices. 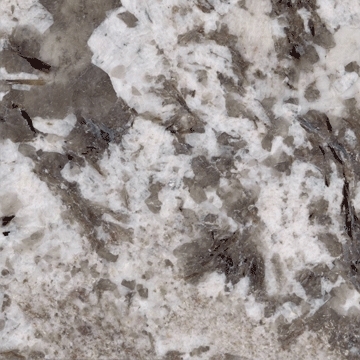 By bringing in our stone directly from the quarrier, already polished and cut to counter top of various sizes, you can save between 15% to 30% off regular pricing by other slabs companies. This almost completely eliminates the wasted material and THAT allows us to pass on savings to you!! 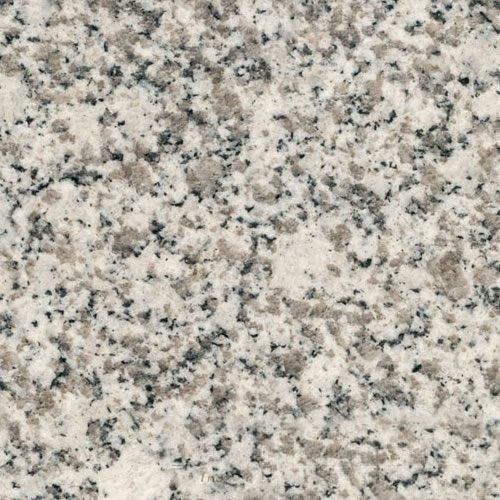 Pre-fab granite countertops are a cost effective way to beautify your new or existing kitchens and allow the exotic finish of granite at prices previously unseen in the industry. The installation job is made so much easier with pre-fab granite countertop and pretty much the same as slab fabrication and installation except the job is already 65% finished! 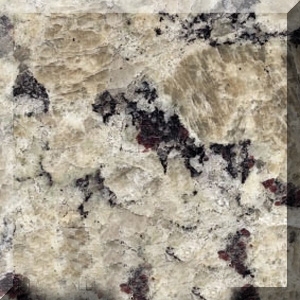 Come visit our showroom and we love to show you our granite countertops and let you inspect each piece that will be used in your kitchen. 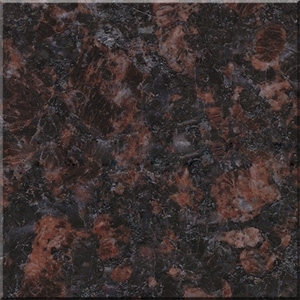 Pre-fabs countertops fit most standard sized cabinets (Islands and penninsulas are fine). 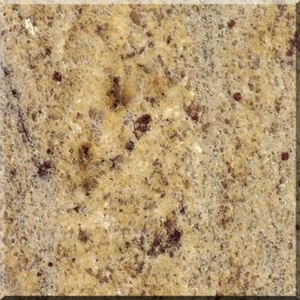 Granite display may not reflect the actual colors of the granite due to computer resolution settings. We have many other colors that are not listed on here. Come to our showroom for complete selection.